Availability: This product is discontinued and no longer available for purchase. For alternatives browse our Squash Rackets department. 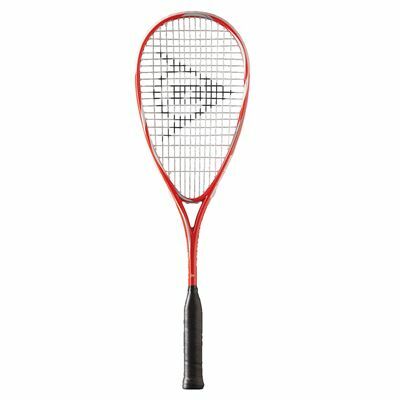 The Dunlop Rage 20 squash racket has a large 77.5in2 (500cm2) head size which gives a large sweet spot resulting in improved performance even on off-centre impacts. The racket weighs 185g (6.5oz) and incorporates Composite Titanium ensuring great durability and lightweight feel. 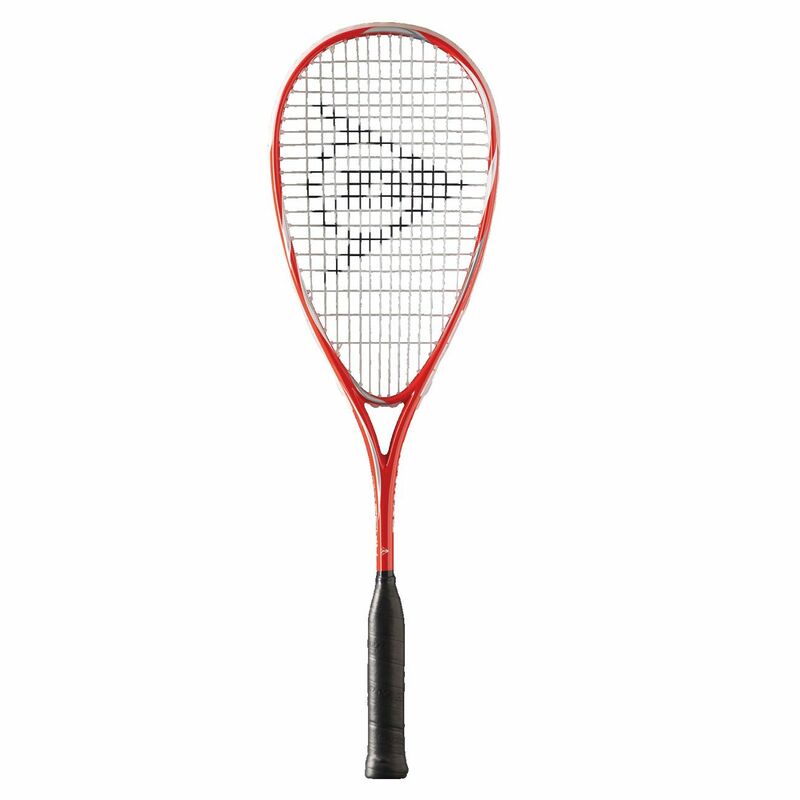 Thanks to its string pattern of 14x19 and the head light balance the player can move the racket much faster. The 27” (686mm) long frame is strung with Dynapower string offering enhanced power as a result of the longer string bed. The Rage 20 is designed specifically for beginners and comes complete with a 3/4 cover. 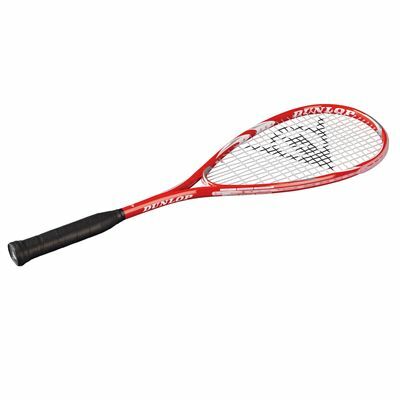 for submitting product review about Dunlop Rage 20 Squash Racket.